Home / Crossdresser Photos / Outfit / Feeling comfortable! Retired, former teacher. With additional free time on my hands, I am testing the boundaries more, working on my presentation and expanding my wardrobe. 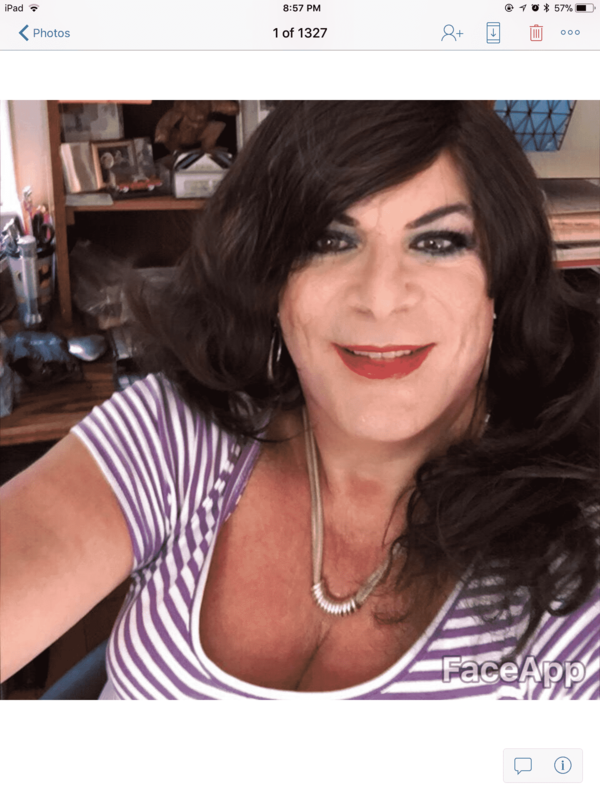 I am enjoying being a girl! That is a great top. Great color too. Thanks, Jessica, it is s soft!